Complete this form to have your testimonial published on our site. Please complete all the required fields and click submit. 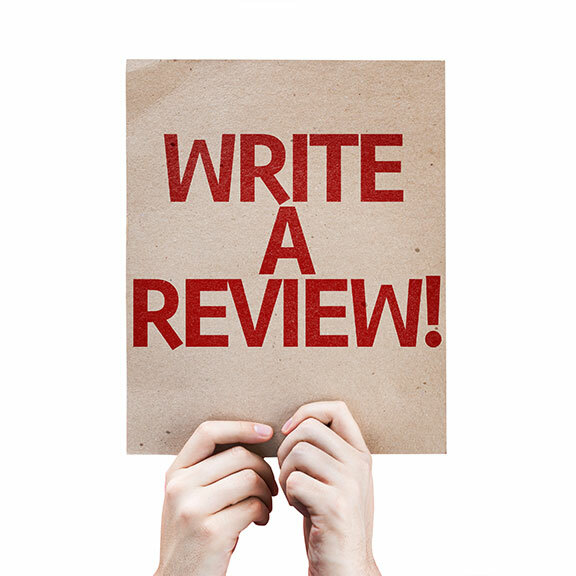 Once reviewed, your testimonial will be published on our website.